An industrial building is used to manufacture consumable goods. Churches may also be classified as industrial structures. 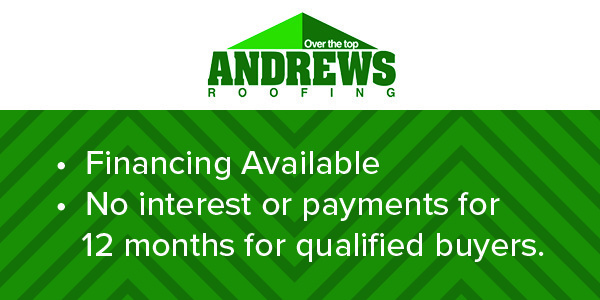 We would like to welcome you into our “home,” and help you with any questions or concerns you may have about roofing repair or roof replacement. Since 1997 we have serviced thousands of customers’ needs, whether it was for a roof repair, or a new or replacement roof. Our projects range from residential, to commercial, to industrial, and from simple repairs to installation of new or replacement roofs. We serve as consultants for our clients. Some of our projects allow us to simply dispatch a technical crew. On larger tasks, we offer the services of one of our Consulting Estimators (CEs), who can answer any questions you have, and set an appointment. Our CEs will meet with you, inspect and assess your current roofing situation, then provide reasonable solutions and cost estimates, all for free! The CE will offer a wide variety of roofing options and materials to choose from. Call us at 757-399-3066 to set up an appointment. Need help visualizing a new roof on your own home? 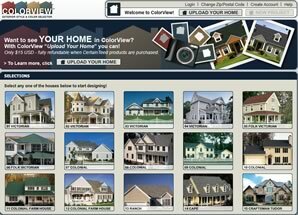 Having a hard time picking a color for your roof? Click here to use images of other homes or upload a picture of your own home.